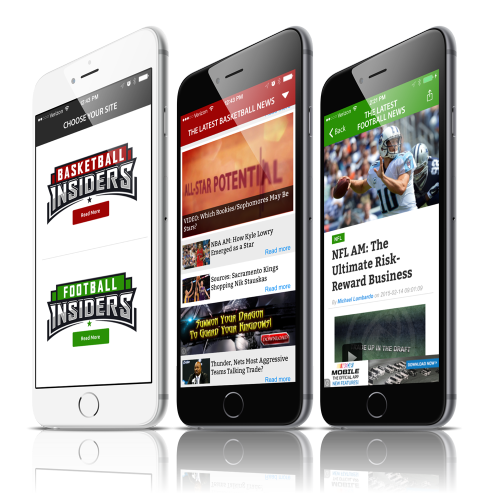 Get the latest sports news, rumors and insight from Basketball Insiders and Football Insiders in one easy to use App. 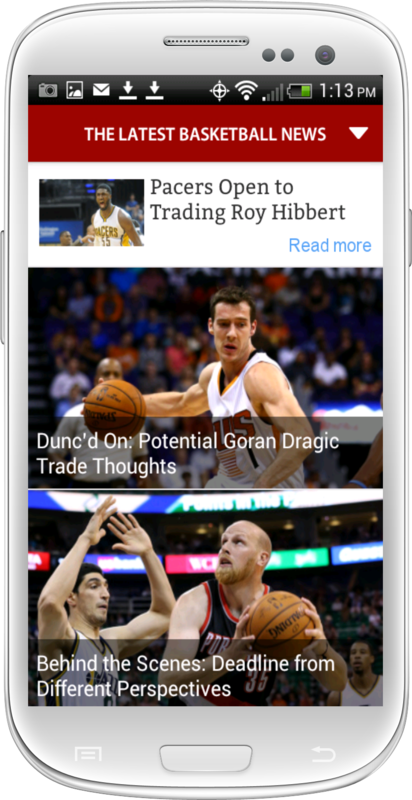 Get the latest news, rumors, video and social content about your favorite sports and sports teams. 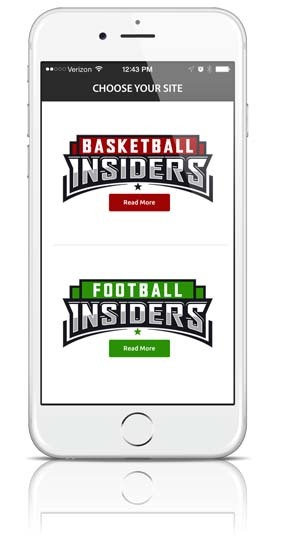 Get news from both Basketball Insiders and Football Insiders in one easy to use app. Just select your favorite site and your news is fetched for you. 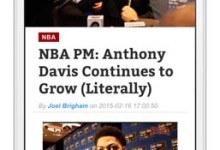 You can jump back and forth between sports and stay up to date on all the latest news. All your news is displayed in a scrollable news stream. Simply flick your finger up and down and see the latest news. 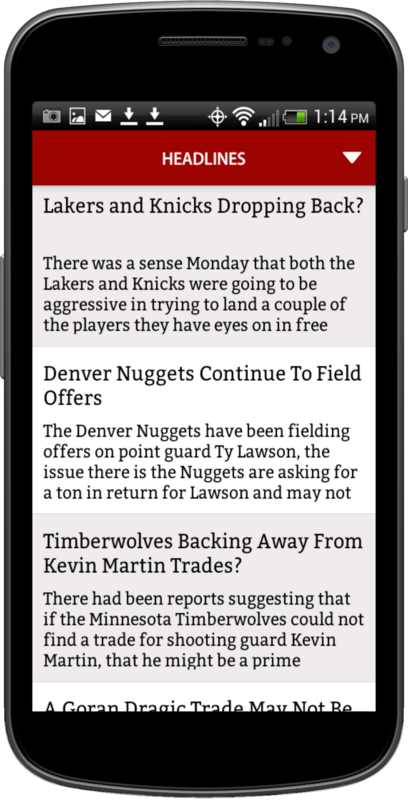 You can also filter news for your favorite teams, using the My Teams tool. 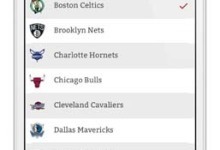 Check the teams you care about most and just see news related to those squads. 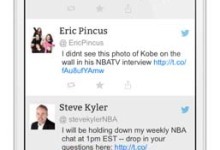 You can change your teams at any time and get to the news you want faster. 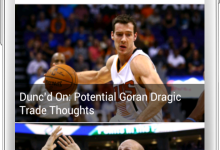 Get the entire story, optimized for your mobile device. 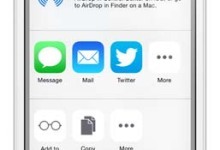 Fully “swipe” enabled, so simply slide to the right or left to read the next story. 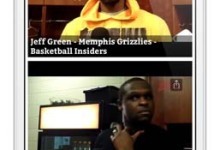 Stories also include the original video files in the web version and sized for your screen. 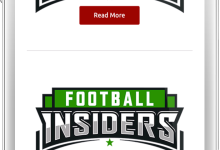 Watch the latest Insiders Videos right from inside the App. Don’t miss another player interview or our in-depth commentary. 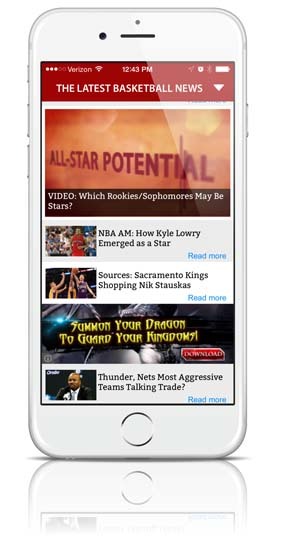 Video is displayed in a news-stream format that’s easy to scroll and navigate. 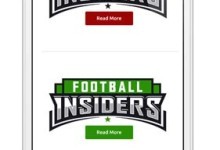 Not only will you get the amazing original content from Basketball and Football Insiders, you’ll also get all the aggregated news from around the web and social media that matters too.